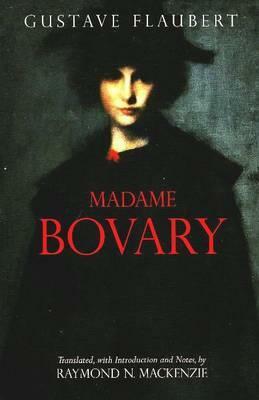 In his Introduction, MacKenzie discusses Flaubert's life, the writing of Madame Bovary, the world in which the novel is set, and its publication and reception. Footnotes, a bibliography, and a chronology are also provided. Raymond N. MacKenzie is Professor of English, University of St. Thomas.